School Holiday Begins! 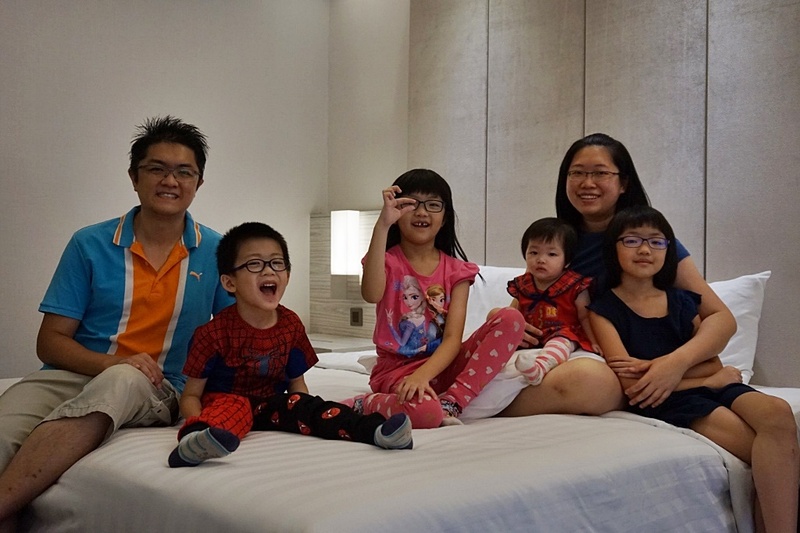 !Pampering my kids for a wonderful staycation at Sunway Putra Hotel and it is a good family bonding time together. 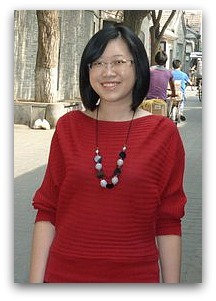 Family Friendly hotel that makes us feel like a home with their warm welcome and friendly staff. 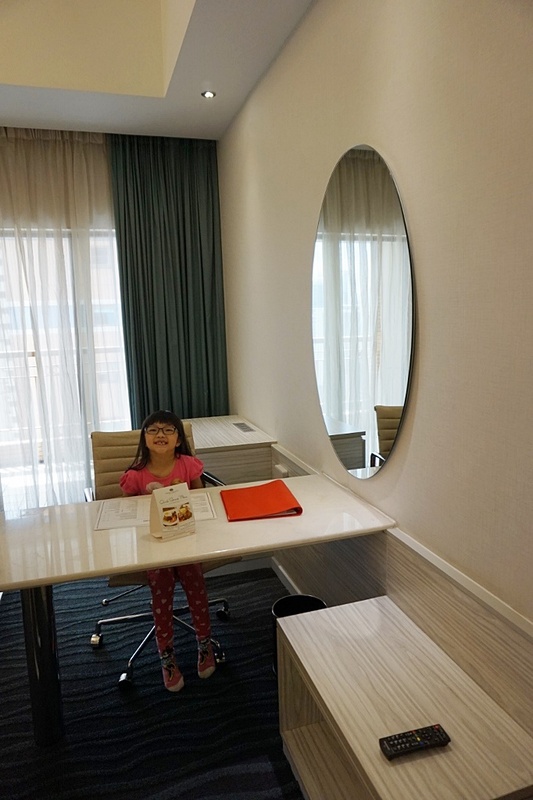 We have a smooth check in and our room is located at Level 21. 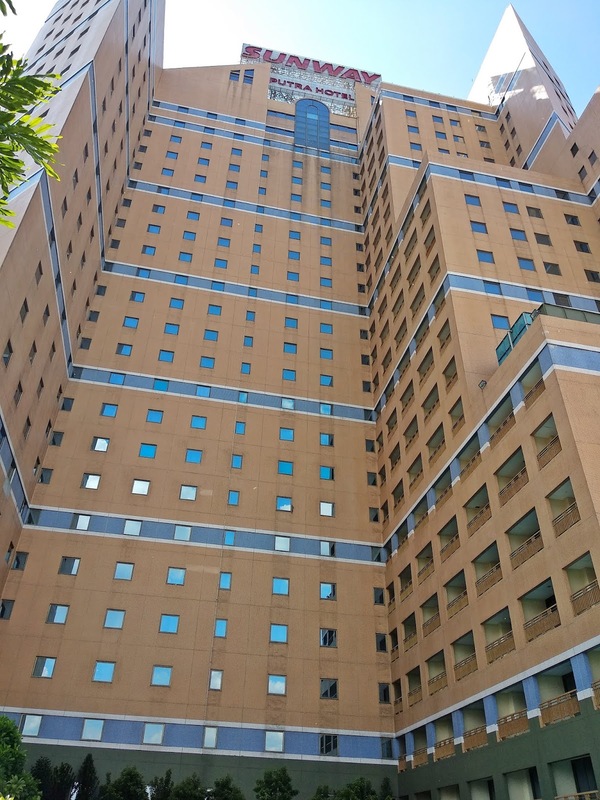 This Hotel is a smoke-free hotel with all guestrooms and enclosed public areas being Smoke-Free Zones. 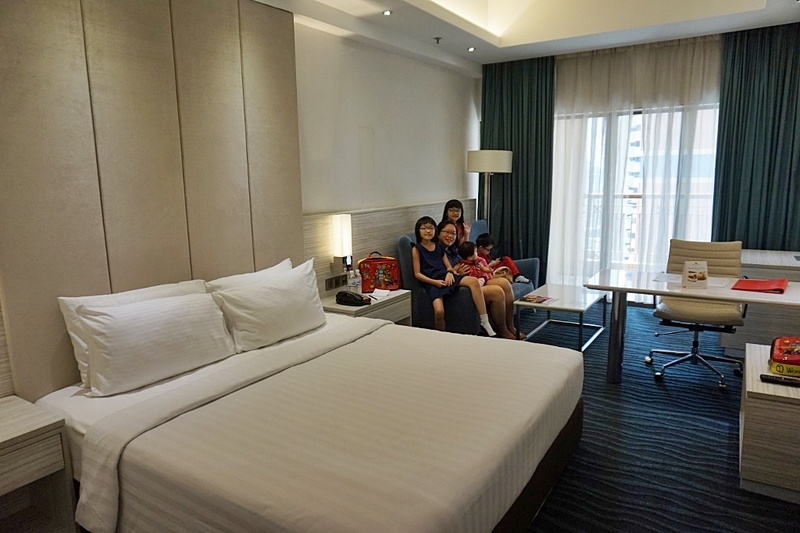 Our spacious Deluxe rooms with king-size beds that comes with comfortable lounge chairs and 135cm X 62cm work table. The deluxe rooms feature bright, blue and airy décor that makes us feel comfort and relaxing. Pleasant room, clean and neatly arranged. Small balcony with excellent KL City view and Hotel swimming pool view too. Executive writing desk, International Direct Dial (IDD) telephone, Media & Entertainment - Complimentary Wi-Fi and wired broadband Internet access, LCD TV with satellite channels. Most important, they have Disney Channel for my kiddos. 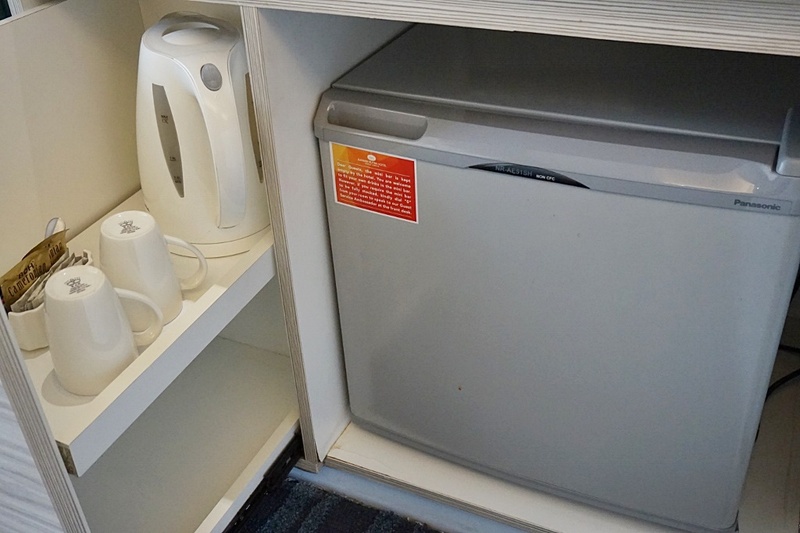 Refreshments - Complimentary drinking water (replenished daily), Coffee/Tea making facilities, Electric kettle, and Mini fridge. 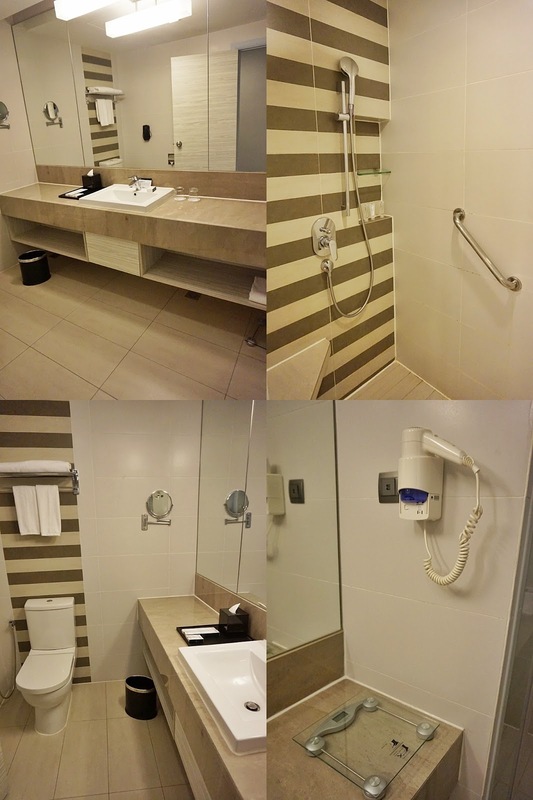 Ensuite Bathroom with shower, Bath and personal care accessories,Wall mounted hair dryer, and Vanity mirror. 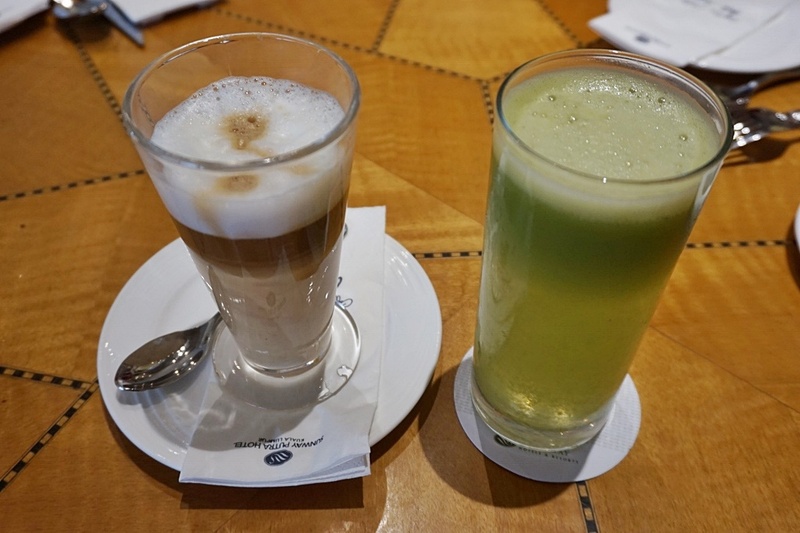 Next, we dine in at Coffee House at Level 9 for our lunch. Marinated Chicken Skewers grilled to perfection. Accompanied with onions, cucumbers and rice cakes. Served with aromatic peanut sauce. The chicken meat is tender and flavourful. My kids love it so much. 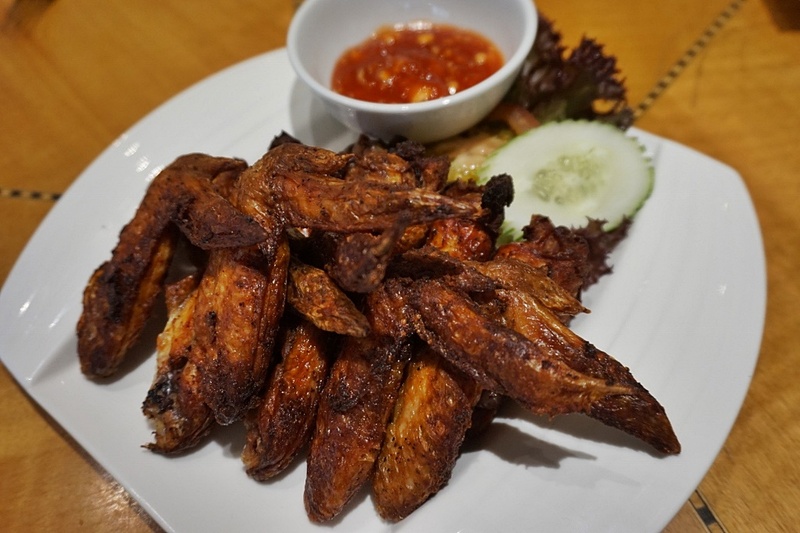 Fried chicken wing marinated with herbs and spices served with toasted garlic chili sauce. Must Try! 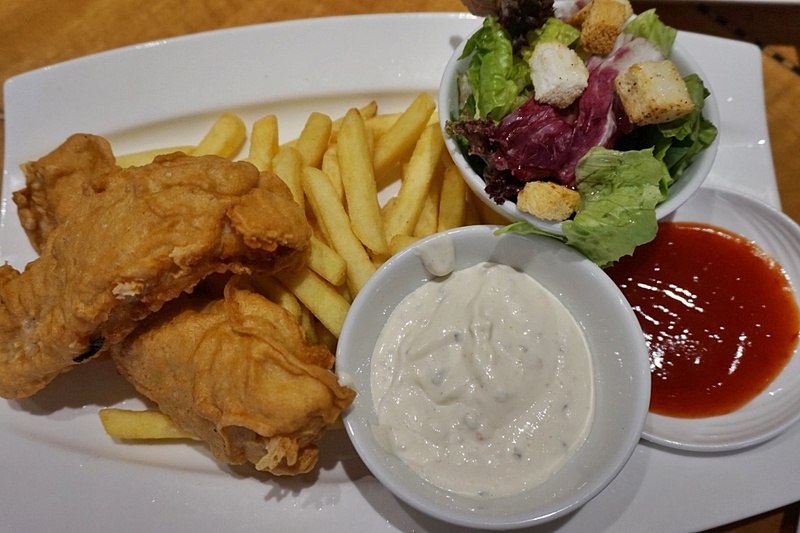 Lunch set menu RM 25 nett. We choose Yellow Curry noodles with cockles as the main and this set comes with choices of tea or coffee and desserts (mixture of fruits and cakes). Creamy and flavourful broth with generous portion of noodles and condiments of fish cakes, fishballs, cockles, taufu, prawns and etc. 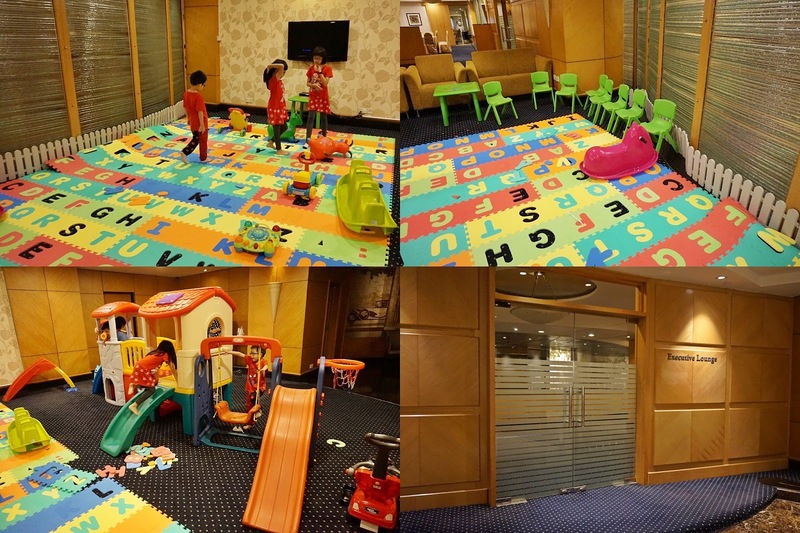 Kids having fun in the indoor playground located at the Executive Lounge Level 9 (Lobby Area). You need to request the playground access at the reception counter. 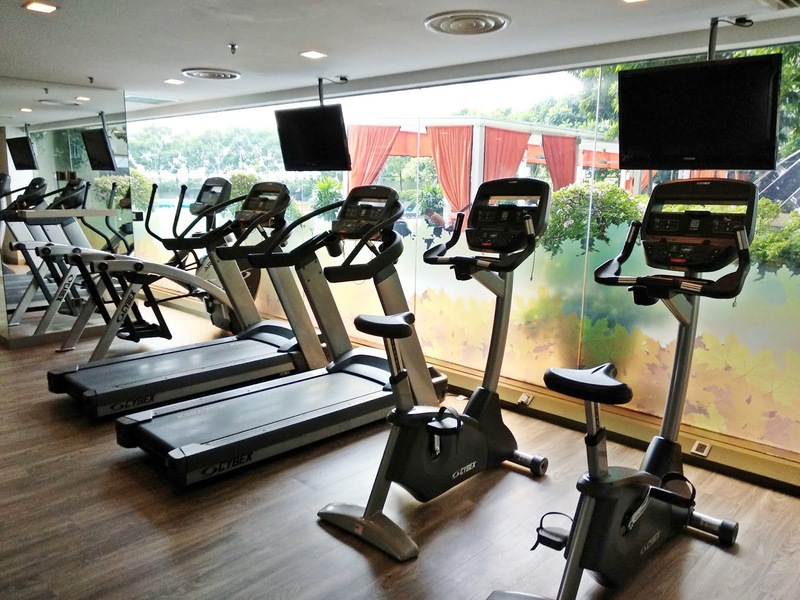 The fitness center and swimming pool is located at Level 11. You need to scan your room card inside the lift to get access to this facilities floor. 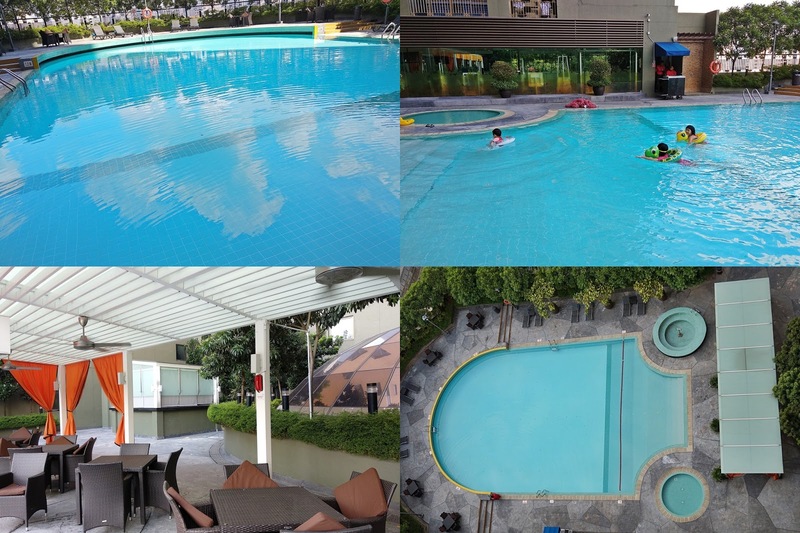 There are 3 sections of the pool.The 25-metres long swimming pool is accompanied by a kid's pool and a Hot Tub Jacuzzi. 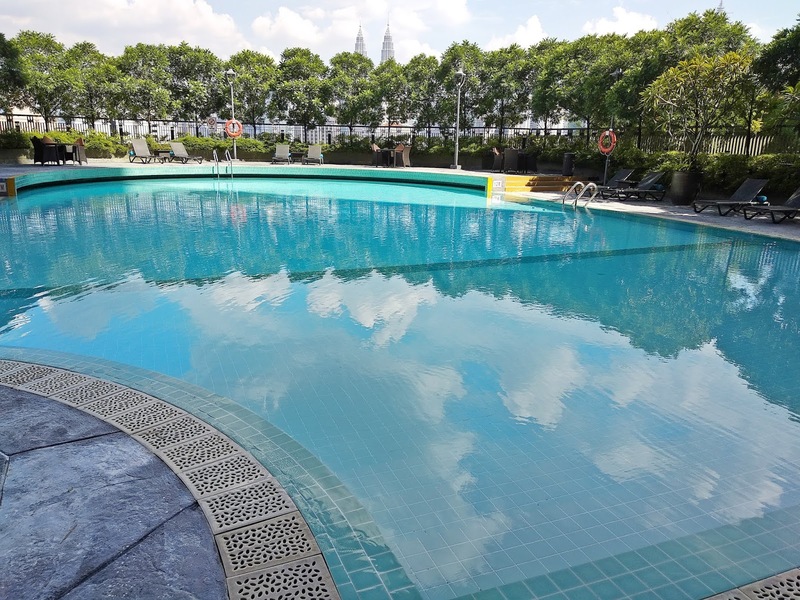 There is a barrier between adults pool and kids pool and clear sign on the depth marking of the swimming pool. 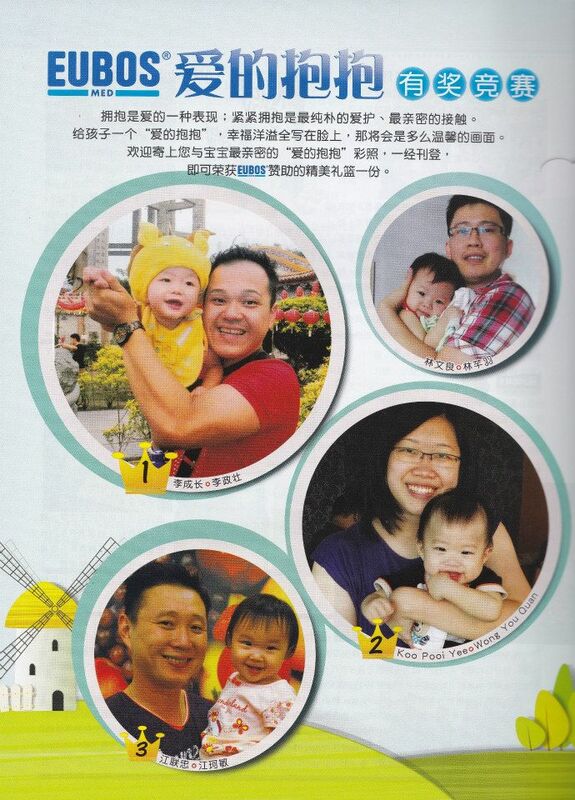 Moreover, kids can swim safely with the lifeguard readily available there. Splash time! 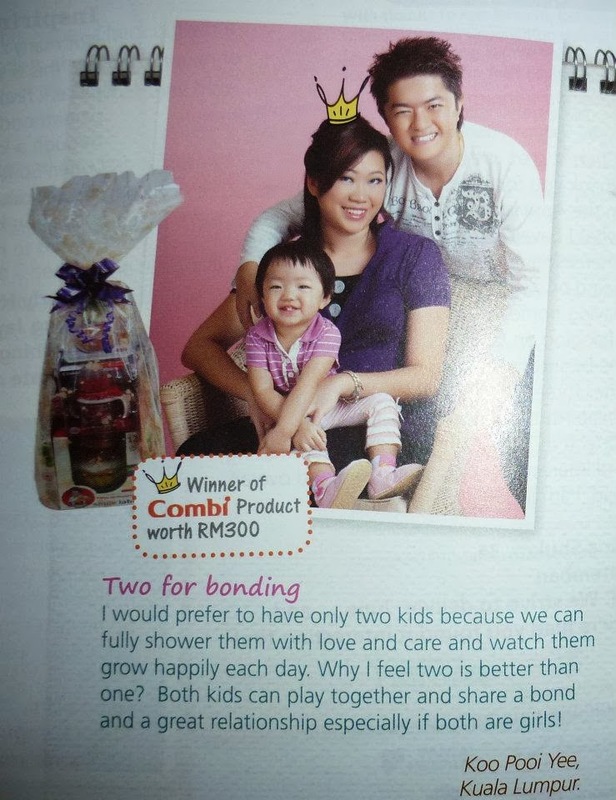 Kids love swimming and siblings bonding moment. 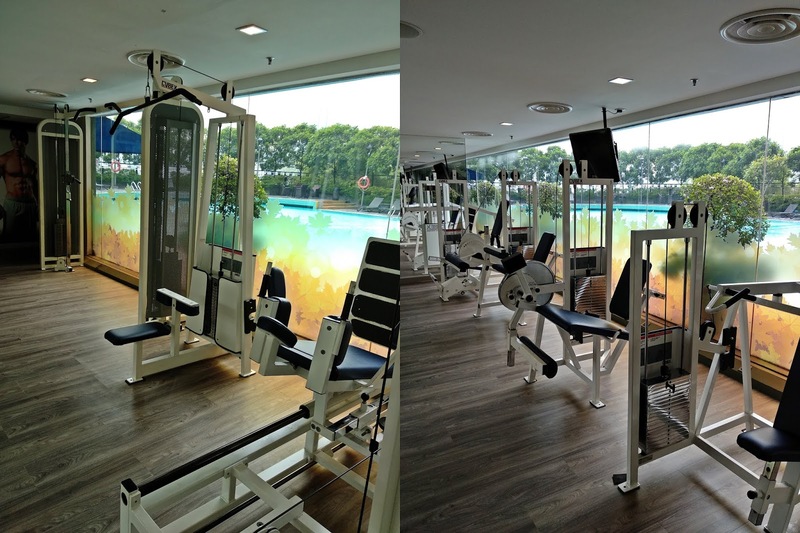 Sunway Putra Hotel’s fitness centre has a state-of-the-art selection of equipments for strength training, cardiovascular workouts and body building. 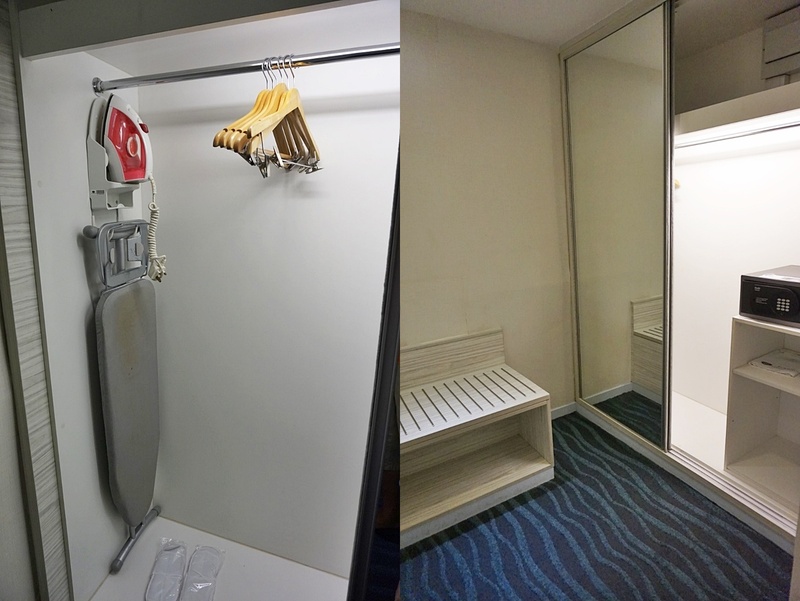 There are also male and female changing room, lockers provided and a steam room as well. 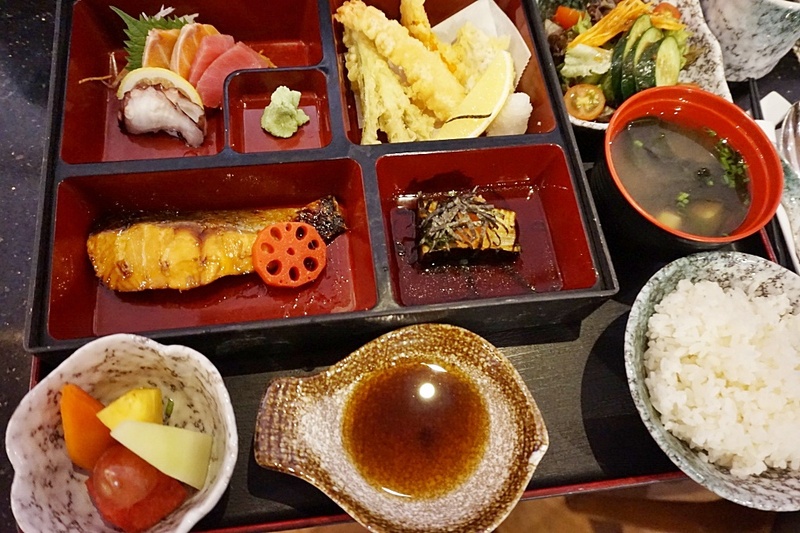 We have our dinner at Gen Japanese Restaurant located at Level 10. 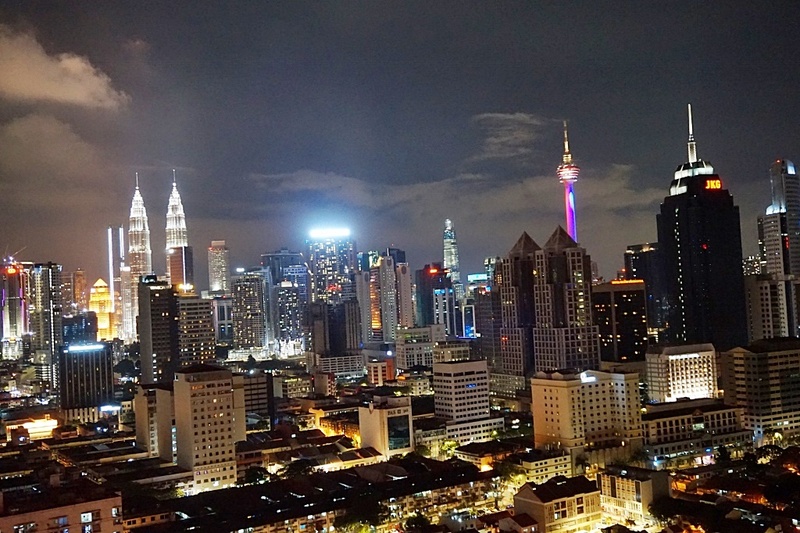 Nice restaurant ambiance with stunning night view of the KL skyline while enjoying our dinner. 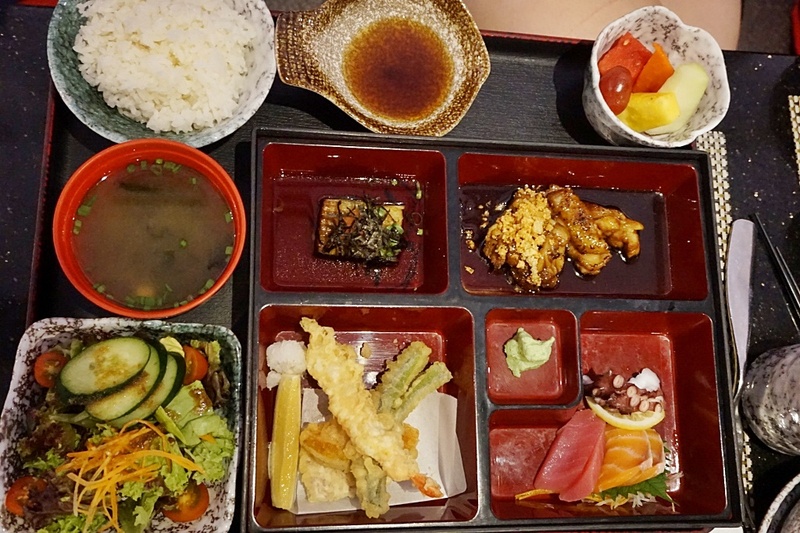 Overall, the Bento serving is delicious especially the grilled salmon. Satisfying dinner with my loved ones. Christmas is here! 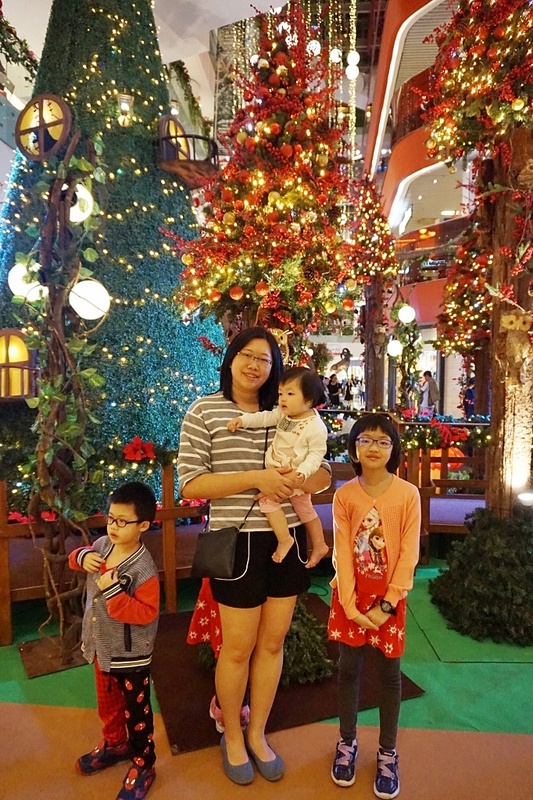 A short walk around Sunway Putra Mall and admiring the beautiful Christmas deco. Panoramic Petronas Twin Tower and KL Tower view from our room. 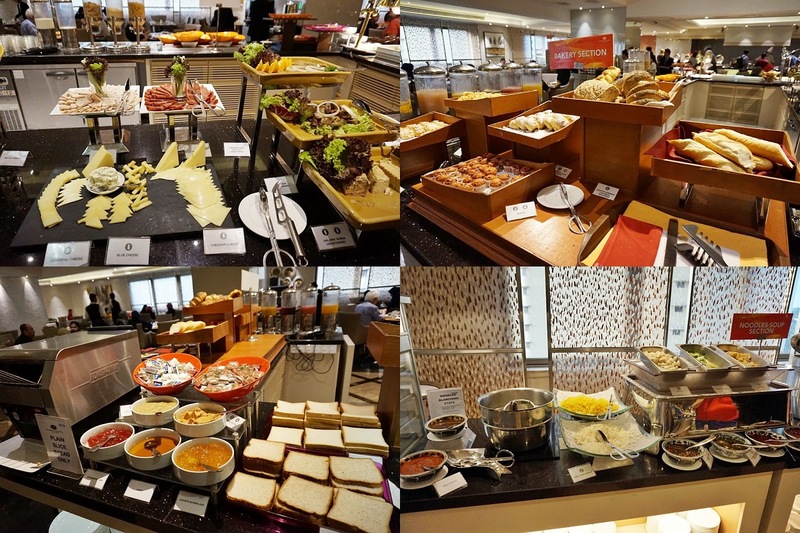 Coffee House @ Level 9 has an extensive breakfast buffet that offers a good start of the day for anyone. Basically, you can find a few different sections of food categories - Malay favourites, Chinese delights, Vegetarian menu, Middle East corner and Western breakfast. Fried rice, noodles, porridge, dim sum, Thosai, Pratha Bread,Vadai, Vegetable curry, sausages, potato wedges, baked bean, and many others. 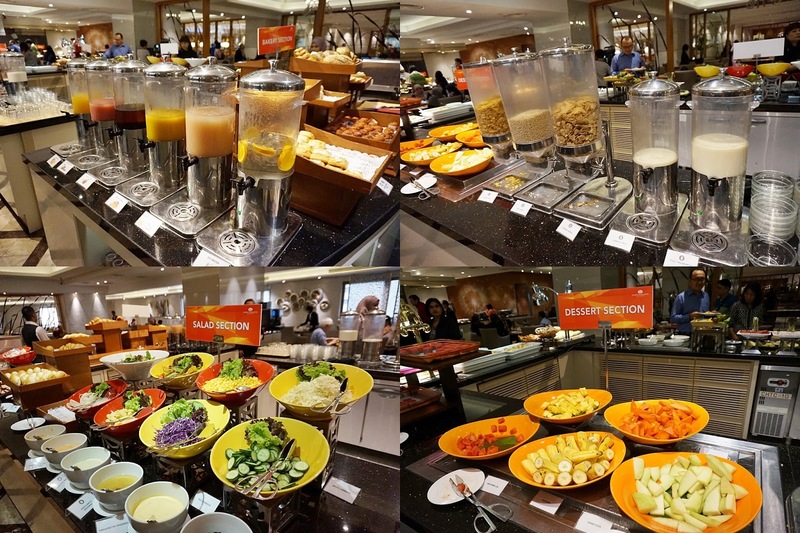 Fresh juice section, healthy cereals with fresh milk, salad corner and fresh fruits. 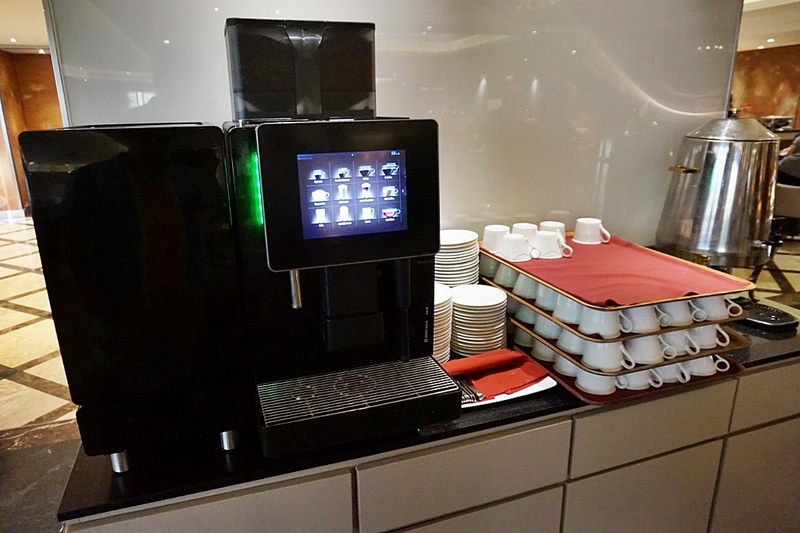 Complimentary hot beverages- choices of black coffee, latte, cappuccino and others. 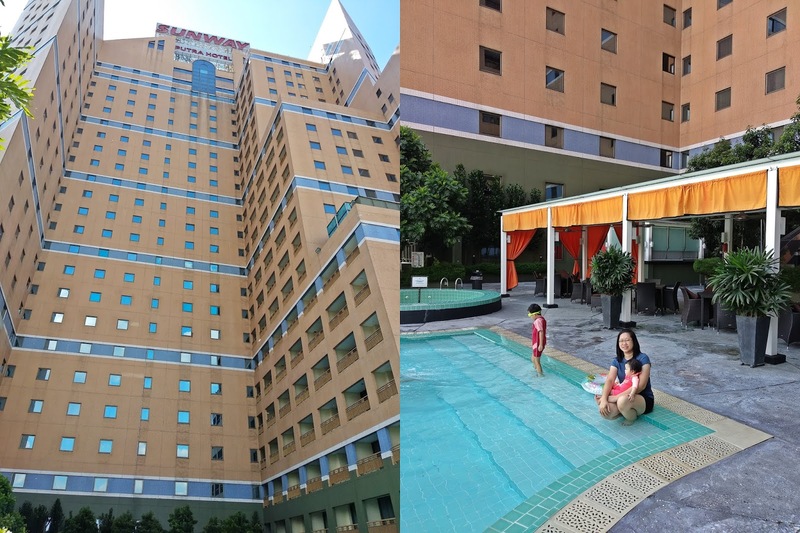 A splendid family holiday where we can spend quality time together and we enjoyed every dish and drink.Helpful housekeeping staff and they always smile to us whenever we pass by the hotel room corridor. Moreover, it is very convenient to have a shopping mall located next to the hotel and public transport -Rapid Star LRT is available nearby. 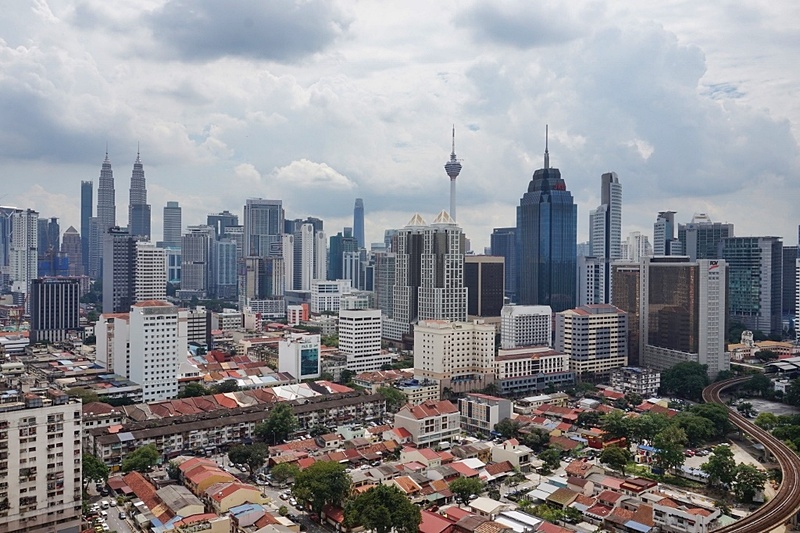 If you wish to visit KLCC, there is always a shuttle service provided by the hotel.